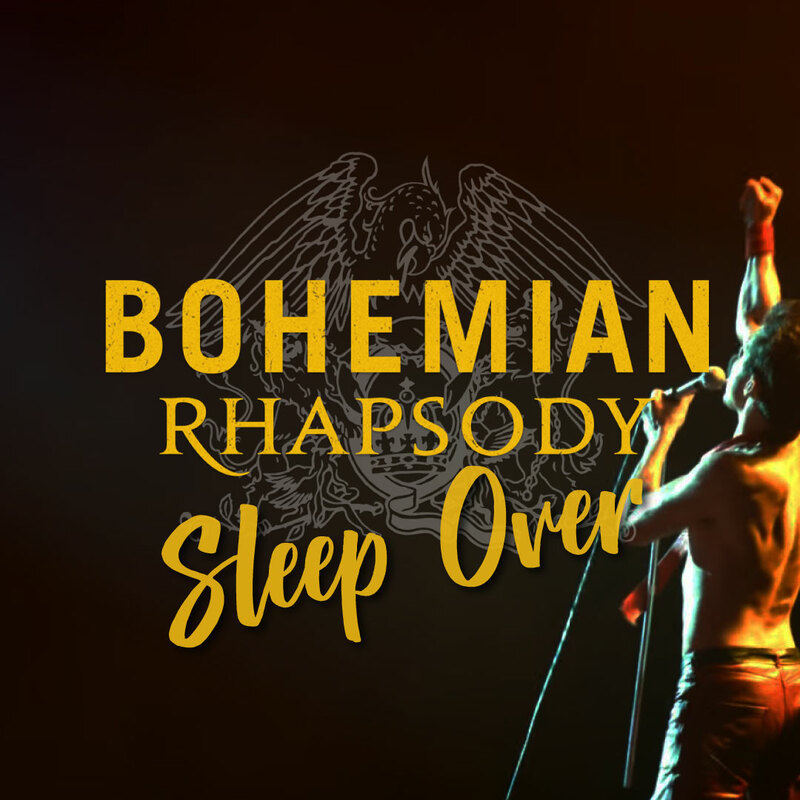 Join us in Dalby Forest for a rockin' night out at our BOHEMIAN RHAPSODY SLEEP OVER! We will be 'popping-up' our GIANT movie screen in Adderstone Field for a one off open air screening of Bohemian Rhapsody on FRIDAY 7 JUNE 2019. You can watch it in the beautiful surroundings of Dalby Forest, then stay overnight at our camp site right next to the cinema field and sleep under the stars. There will be a licenced bar on site, as well as a selection of food stalls. Tickets are £14.50 for adults and £9.50 for children (Under 16 accompanied by an adult). Add £5 per adult for camping. CHILDREN CAMP FOR FREE!